Anna has a degree in History from the University of Birmingham. She completed the Graduate Diploma in Law and Legal Practice Course at Cardiff University before working as a Legal Assistant at Eversheds. 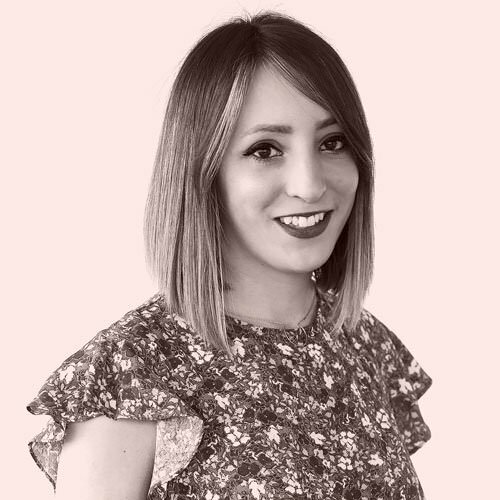 Anna joined Capital Law in April 2015 as a Paralegal and now works as Online and Graphics Assistant in the Marketing department.